Need some help finding a Non-Fiction book you might actually enjoy reading? Well, you've come to the right place! And here's a little hint to help you start. We read fiction to escape. 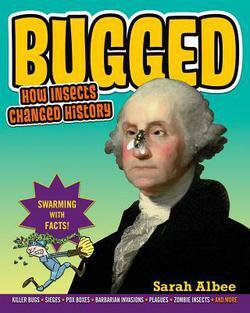 Try reading non-fiction with the mind-set of learning something new! 'Cuz these things actually happened!! If a book trailer is available for these, when you click on the cover you will be automatically linked! 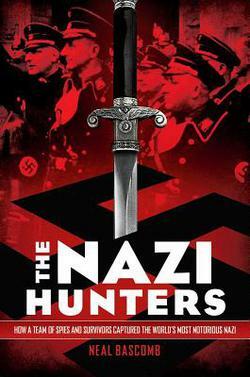 Hitler may have ordered the Death Camps; Adolf Eichmann was the one who carried them out. And he did a good job. When the war was over, he simply disappeared. Yeas later, he was found. This is the story of his capture. 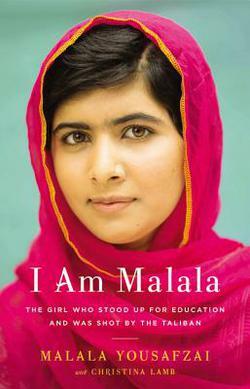 She was a young girl who loved school growing up in Pakistan. Then 9/11 happened. Then the Taliban began invading her country. Then it became "illegal" for girls to go to school. When it seemed safe to venture back out, she did. She was shot in the face and survived! This is her story. She was pulled from bed at knife-point. Her family's lives threatened if she called out for help. For nine-months she was held captive. For nine-months she was raped every day. For nine-months, she held on to hope. Finally, she was rescued. 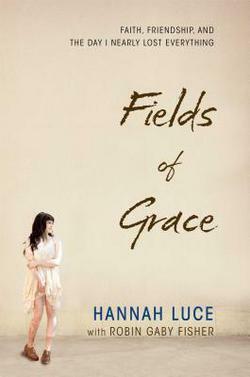 The daughter of Acquire the Fire Superstar Ron Luce, Hannah wasn't sure what she believed. She had always been a good little solider, winning souls for the Kingdom. Then came that fateful day. On her way to an Acquire the Fire event, her plane went down. Hannah was the only one to survive. Why her? 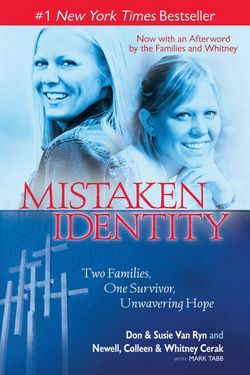 The true story of to Taylor University students whose bodies were mistakenly identified after a horrific accident. They thought Lauren survived and Whitney died. They had it wrong! How could such a tragic mistake be made? 3 times he died! 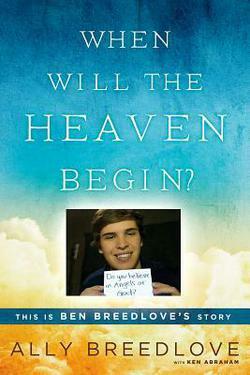 3 times he saw Heaven! Did you know that President Lincoln's body was almost stolen from it's final resting place? Would you believe that it was a group of counterfeiters behind the plot? 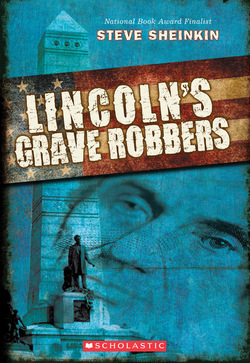 Read Lincoln's Grave Robbers and learn for yourself!! He survived the Nazis and avoided the concentration camps because of one man, Oskar Schindler. Learn what it was like to be a child growing up in Nazi Poland and just how close the margin of survival was. 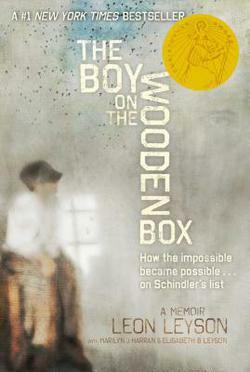 Read The Boy on the Wooden Box!! 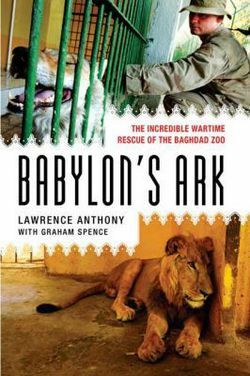 Fascinating true story of one man's drive to save the animals in the Baghdad Zoo, as American bombs were raining down! Once the premiere zoo in the Middle East, Lawrence Anthony could not stand to see more animals suffer because of human conflict. Could one man make a difference? Read Babylon's Ark!! When 9/11 happened, Josh wanted to do something, so he joined the Army Reserves. He never dreamed that would lead to a combat stint in Iraq and the loss of both of his legs. Born and raised in Indiana, now working for the Indianapolis Colts, his is a story of courage and determination, and hope. He was simply a boy living his life, looking for a friend. Yes, he was homosexual, but he was not pushing his beliefs on anyone. 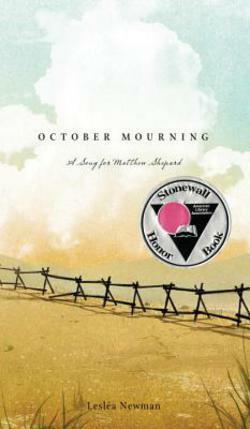 Experience the true story of Matthew Shepard, who was killed because of who he was. Experience the story through the eyes of those who saw that night-- the truck, the deer, the fence, the road-- but were unable to help. She was a little girl in rural Sierra Leone. One day she went to a neighboring village to see family. That's when the rebels struck. That's when she lost both of her hands. That's when she decided to live and flourish anyway. 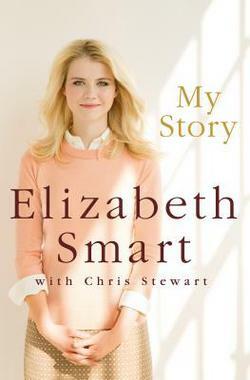 Read her remarkable story. Did you know that mosquitoes almost doomed the Panama Canal? Was it really Waterloo that stopped Napoleon or bugs? Humans and insects have co-existed for centuries, but they have also shaped each other's history. Prepare to be grossed out and learn intimate details you never considered! 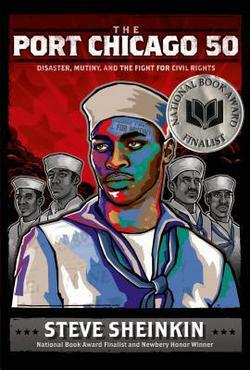 Did you know that during WW2 African Americans in the Navy were restricted to 2 jobs, serving in mess halls or loading munitions? And those that loaded munitions received no safety training? So is is any surprise that when 2 ships and a train blew up they were reluctant to go back to loading bombs? This is the story of 50 men who were court-martialed for their fear. She was one of America's first little girls to disappear. 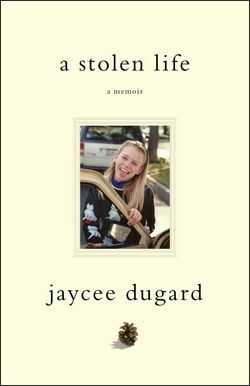 Eighteen years later she was found. 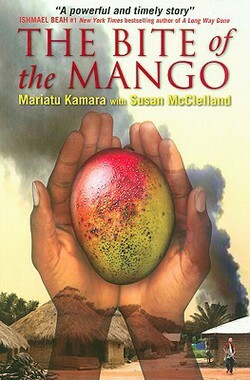 Read her riveting story of survival and restoration. 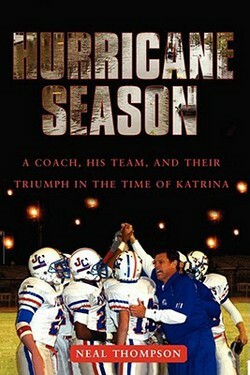 Hurricane Katrina wiped out New Orleans, but one school rose above the disaster, got kids back in school, gave them a place to belong, a little bit of normal, and even rocked the football field!! Ever thought about what happens as you sleep? Ever wonder what could happen if you continuously didn't get enough sleep? Are you really guilty if you kill someone in your sleep? 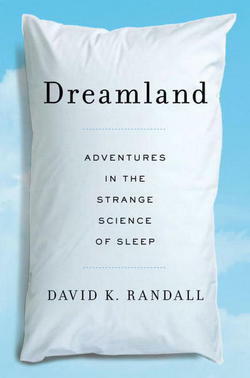 If you've ever wondered about the world of sleep, this is the book for you!! 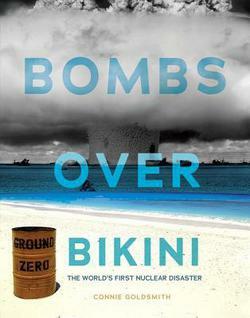 The atomic bombs that rained down on Hiroshima and Nagasaki shocked the world. The United States decided they needed to understand the effects of such bombs before they ever dropped another one. So they made the Bikini Islands their testing grounds. But what happened to the people already living there? 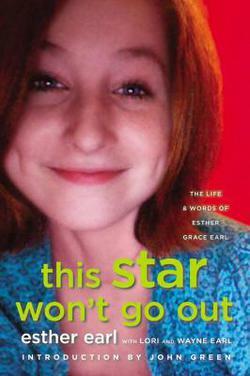 He already had the idea for a story like hers, but Esther Earl was the true life catalyst for John Green's The Fault In Our Stars. Follow Esther's story of being diagnosed with cancer at twelve-years-old. See her sketches, writings, and journal entries. Live what it's like to be a teen fighting cancer. 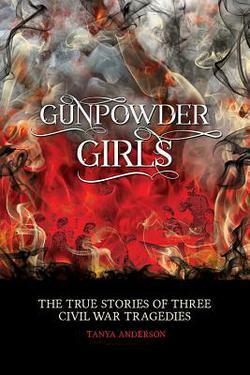 I simply could not put this book down! It has cowboys and diseases, presidents and museums in closets! Theodore Roosevelt was quite a diverse gentleman. 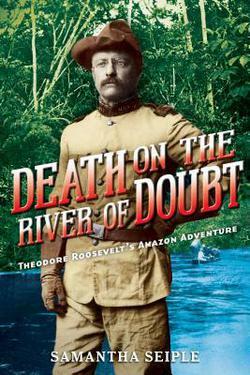 Get a very brief introduction to his life before you join him on a life-and-death adventure down the Amazon. Ruthie Wilksinson was right! This a fabulous read! Why would an experienced group of hikers/mountain climbers leave their tent in the middle of the night, in the winter, without shoes and coats? Was it a nuclear attack, Soviet spies, UFOS, escaped convicts, or the weather? 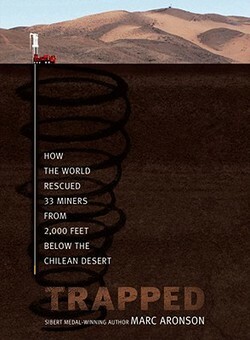 They were 2000 feet below ground when the rocks started falling. Would they find the shelter in the utter darkness? How long would the food last? How would those above ground reach them? Told from both Above and Below, Aronson does a masterful job of making you feel like you are there. Very aptly titled! 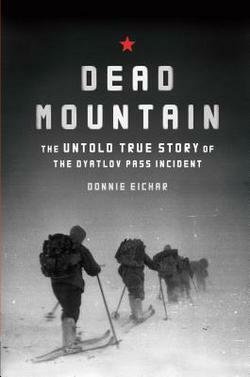 This was an amazing World War 2 story that I had never heard before! 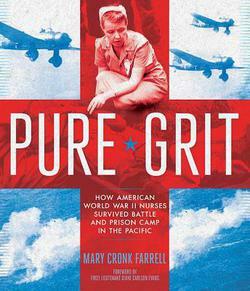 Women were an integral part of those who served, and this amazing group survived being Japanese POW's! Want More Suggestions? 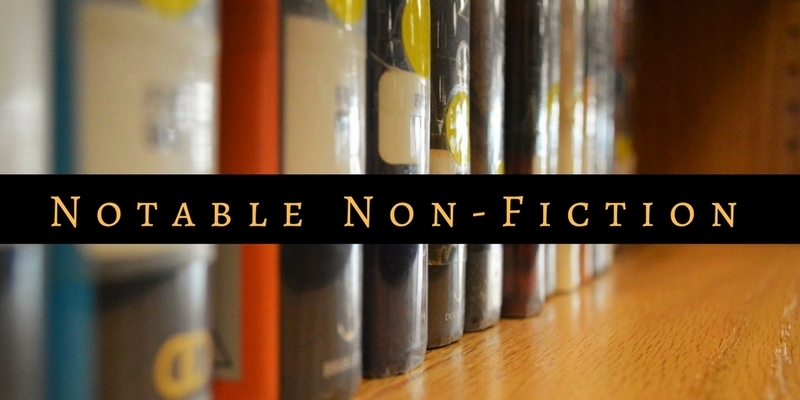 Click on the picture below and check out our Notable Non-Fiction Page! Women were an integral part of the Civil War. This is the story of a little known service they provided, with very tragic consequences for many. Just when you think you've heard every angle on September 11 comes a story that blows you away. The story of a hero. 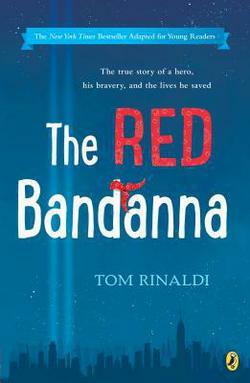 The story of someone who saved others that day and sacrificed himself.